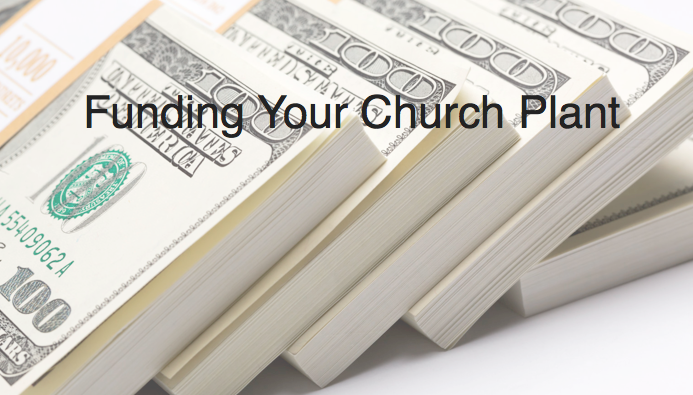 Are you launching a new church? Does your existing church need a ‘re-launch’? PDx is practical, nuts & bolts, how-to training led by practitioners and designed to equip you with the tools needed to successfully launch and lead a healthy church that reaches this generation for Christ. Come be part of PDx at Saddleback this June 2019. Use code PDX19 for a special planter discount and bring your spouse for free. If you cast the vision, you have to fund the vision. Good ideas don't build the church; God ideas build the church. It is critical as leaders to always be learning from those ahead of us. Is it time to break the bubble? A relevant message series makes the gospel message more personal. Find helpful links here. Congratulations to Chris & Yancie McGregor who launched City Church in Montreal, Canada on Sunday, Sept 15, 2013.